Paid-up members will be able to play NES Open Tournament Golf, puzzle game Solomon’s Key and arcade sports title Super Dodge Ball in addition to the 20 retro classics already available. This version of Golf is the later, Mario-starring edition – and not to be confused with the original NES golf game, which was just called Golf. 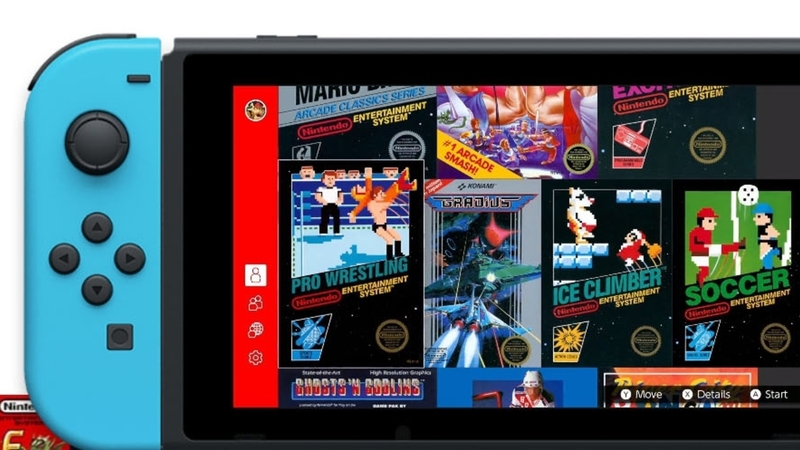 Nintendo’s NES library is the sweetener in its new Switch Online subscription offering. You now need to pay up to play online multiplayer in games like Splatoon 2 or Mario Kart 8 Deluxe, as well as trade or battle Pokémon in the upcoming Let’s Go games. Subscription prices are relatively cheap – especially if you club together with other owners and get a “family” membership. You will need to check-in online every week to keep access to your NES library, however. Just in time for the NES library’s launch, Nintendo answered the question you’d been silently too embarrassed to ask for more than 30 years: how do you pronounce NES?